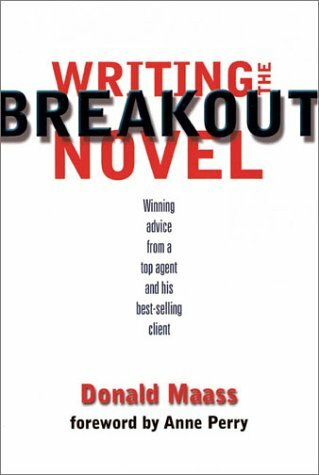 I first heard about Writing the Breakout Novel by Donald Maass in a notice from Amazon, but dismissed the book, reasoning that writing a novel is hard enough without the added burden of trying to invent the next Harry Potter. Later, a friend in one of my critique groups recommended the book and passed around his copy. I found it interesting enough to order and give a quick read, but it wasn’t until a few months later that I really started to pay attention. 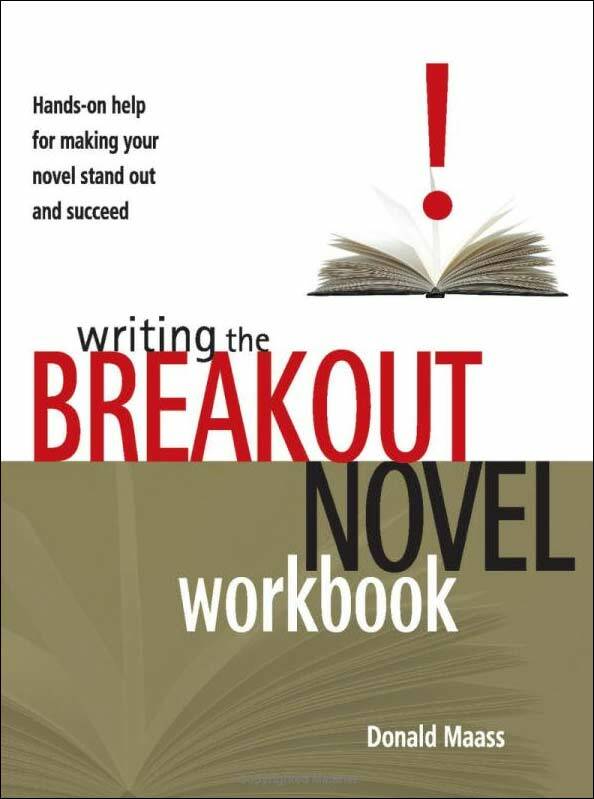 In that time, my friend’s fiction improved so dramatically that I gave the book a second reading and ordered its companion, the Writing the Breakout Novel Workbook. The reasons he cites pale beside the experience of another critique group friend, author of ten published biographies for children. She passed around a rejection letter she had received from an editor for a novel she recently submitted: I loved your story. I stayed up late to finish it. Unfortunately, I do not think it has the qualities that will allow it to break out. It’s not hopeless, according to Maass, and as a matter of fact, we not simply pawns at the mercy of the publishing industry, or demographics, or new technologies spinning out of control. In a 2007 interview, Maass insists that “99% of success is in the manuscript. Everything else flows from that.” http://writerunboxed.com/2007/11/30/interview-donald-maass-part-1/. Not that he claims that anything about it is easy. One of Maass’ motives in writing these books was to explore why some novels, regardless of genre, are dramatically successful and others are not. What are the qualities of those stories we come back to read and reread? The ones we can’t wait to share with our friends? One page at a time – the same way any writing is going to happen. I got hooked on the Workbook in the first exercise, which starts with the importance of a character we can identify with and care about. From Winnie the Pooh on, the books in my life that have mattered have all had living characters that shaped my imagination and personality. How does that come about? Who are your heroes? What are their special qualities? How can your own fictional characters manifest those qualities? These are the first exercises in the workbook, and…hey, I can do that! For anyone writing fiction, in any genre, I seriously recommend that you take a look at both of these books. This entry was posted in Novels, Publishing, Writing and tagged Novels, plots, publishing, writing. Bookmark the permalink. Thank you for recommending these books by Donald Maass. Although my genre is nonfiction, I will recommend these books to others writing fiction. and its author into an entirely new plane of literary success. Please let others know of this opportunity to meet and learn from Donald Maass. Best wishes with your writing journey!